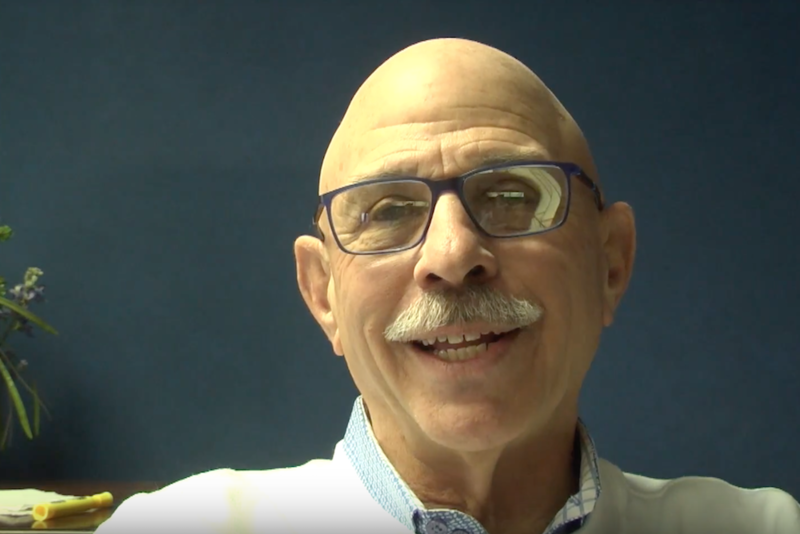 Republican candidate Dan Caulkins counts at least 9,000 reasons why the idea of a progressive tax system makes no sense for Illinois. House Resolution 1025 recently passed in Springfield after a push for a progressive-tax constitutional amendment failed to make its way out of the general assembly earlier this year despite the backing of House Speaker Mike Madigan (D-Chicago). The non-binding resolution serves as a public endorsement for a tax plan that would lower taxes on Illinoisans with lower income and raise taxes on the state’s wealthiest. Despite the language of HR 1025, which states that lawmakers “stand united in support of a fair and progressive income tax that must reduce taxes on low and middle-income families while raising taxes on the wealthiest Illinoisans,” House Bill 3522 would have increased taxes on residents earning as little as $17,300 annually, according to the Illinois Policy Institute (IPI). Critics of the plan also note HB 3522, known as the Friendly Act, would increase tax rates in the district of every lawmaker who voted in favor of the legislation by as much as 8 percent. Caulkins is running against Democrat Jennifer McMillin in the 101st District. IPI also reports the median household in all 118 Illinois House districts would be on the hook for a tax increase under the provisions of the Friendly Act with income tax bills skyrocketing by as much as $864 in some districts.